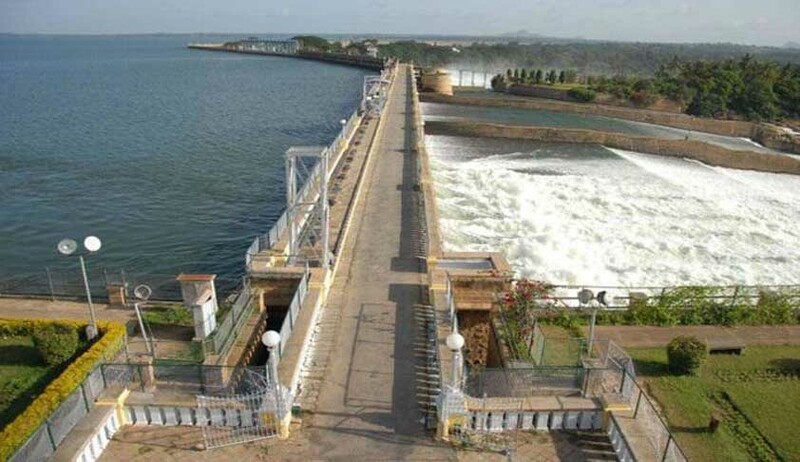 Continuing with its efforts to resolve the water dispute between the two southern states, the Supreme Court today asked Karnataka to release 6000 cusecs of water for two days to Tamil Nadu and made it clear that “this is to show its bona fide”. Adjourning the matter to Friday, the court also asked Attorney General Mukul Rohatgi to facilitate a meeting between the executive heads of the two States and the Centre to resolve the impasse. Rohatgi assured the court that the Centre would attempt to resolve the issue by calling a meeting between the chief ministers of Tamil Nadu and Karnataka in the next two days. Meanwhile the SC refused to take into account Karnataka Assembly resolution not to release Cauvery water to Tamil Nadu.